Toronto's Bravestation have made quite an impression. On the strength of their debut EP, the group have amassed a healthy following for their spacious rock sound. 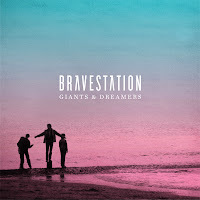 On July 10th the band try to solidify that with the release of their first full length album, Giants & Dreamers. The shimmering guitars and twinkling percussion combine to make atmospheric and melodic songs. It's a mature progressive arena rock vibe that one gets from tracks like the lead single "Signs of the Civilized". However, more often than not that vibe is mature to the point of being geriatric. Weak vocals, delivered without a hint of punch, passionless arrangements, and sanitized production all combine to results about as cutting edge as Phil Collins fronting Coldplay. The band seem preoccupied with making an elaborate record. That turns a cut like "Western Thrills" into an overly-nuanced, snoozy number. A handful of moments provide some level of redemption. A flicker of joie de vivre gives "Amaranthine" some interest, while an innovative modulation makes "Kaleidoscope" a standout. 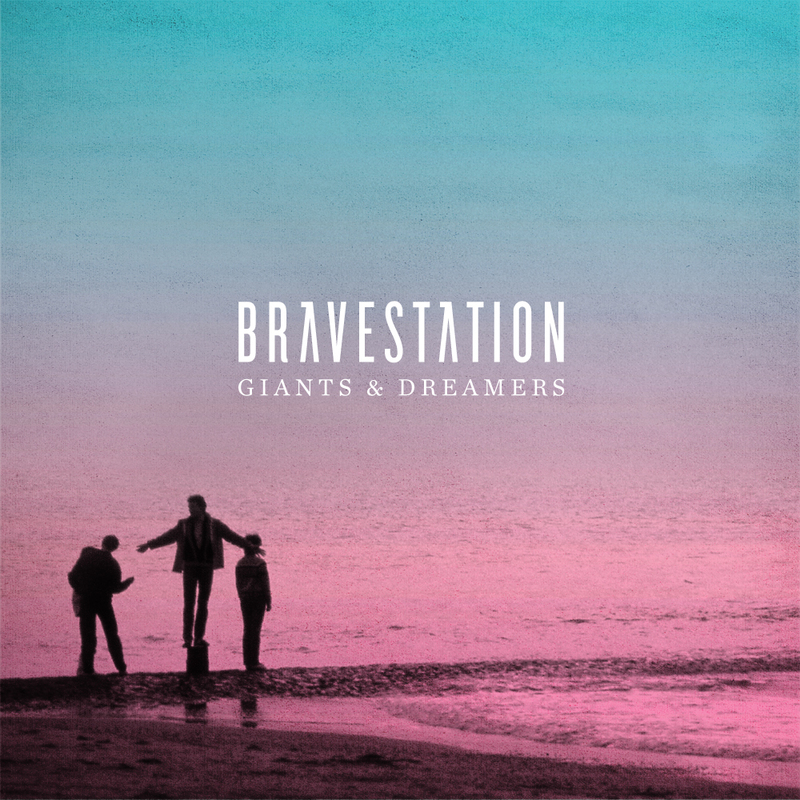 For a band that has generated so much buzz and have taken their time in creating their debut album, I was hoping for so much more zest and vigour from Bravestation and Giants & Dreamers. Bravestation play the Drake Underground in Toronto on July 7th.